Before I go on to explain how to do so, please allow me to tell you about the incredible experiences that I have had with the powerful act of SEVA. For me, it all started about 11years ago when I went to the Sivananda Yoga Ashram in the Catskills of New York. I attended “Yoga Camp” for one week, which involved meditation, devotional singing, hatha yoga and lastly karma yoga. I had been practicing yoga at the time for about 3yrs. A few months prior to my adventure to “Yoga Camp,” I had participated in a yoga teacher certification, which involved reading books and learning about the yogic philosophy. I came across the word SEVA during that time and felt drawn to serving others. It wasn’t until my experience at Sivananda that I was able to put this service into action. Now mind you, I have been a very charitable person my whole life. I was raised in a well off family who gave every Christmas to families less privileged. Charity is in my blood. However, there was something deep about this experience and I believe it was because I performed SEVA on a daily basis. Every day while attending “Yoga Camp,” I was required to sign up for a karma yoga activity. 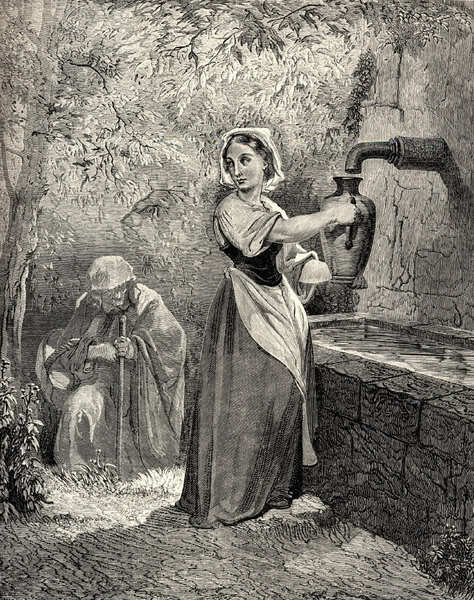 My choices ranged from cleaning bathrooms, attending to kitchen duties, working in the garden, feeding animals to preparing the evening fire ceremony. Everyday I would choose one of these activities and play my part in the act of selfless service. I remember helping prepare the fire ceremony one evening. I helped prepare the fire by gathering wood, igniting the fire and making sure the fire pit was safe for the community. I enjoyed this service because I was helping the community out by tending to something that is of an earth element. I felt connected to the community as well as the divine. Nature is divine and fire is part of that divinity. This week long experience changed my perspective on what it means to serve. It allowed me to feel the sensation of being alive and being part of a greater purpose that is connected to service. A few years later, I felt empty. I was living in the mainstream world and working a job that felt meaningless. My spirit was drained from feeling a lack of purpose. I had been living in Boulder, CO for 3yrs and felt that although I was in a spiritual community of new age seekers, I knew I wanted to be back in a place similar to Sivananda Yoga Ranch. I felt that it was my calling to go out and find a place where I could be of service, but still be surrounded by a spiritual community. Since I felt lost, I knew I wanted to go somewhere where I could connect with others. I gathered my resources and researched places where I could volunteer my time and service. This was when I discovered Kripalu Yoga Center in Lenox, MA. I sold my superficial possessions, packed the meaningful ones and moved back to the east coast. As my goods sat in storage for 3weeks, I went and practiced SEVA at Kripalu. The sense of service and connection that I longed for was all under one roof in the beautiful Berkshire Mountains. I spent 3 weeks volunteering in the household department where I scrubbed toilets, saunas and bathroom sinks. I washed windows and vacuumed the building. It was amazing! I went to sleep every night with a feeling of peace and service to the community that I was involved in. I connected with a community of yogi’s and rediscovered what made me feel lit up. I thought I could then take the experiences out into the world and live in mainstream society. After making that decision to go back to mainstream society, I moved in with my grandma in OH and got a full-time job in retail sales. Although it wasn’t what I desired, I knew it would give me the flexibility to teach yoga as well as teach swim lessons to young children. I knew I could fulfill my sense of service out in a community where I grew up. One year later, I found myself once again longing to go home to Kripalu and be of service in a yogic community. I found myself longing to be there longer than 3 weeks and felt a huge calling to go there for 3 months! That’s when I put the little amount of possessions I had back into storage and moved back to Kripalu. I like to think of it as going back home. I spent 3 whole months volunteering and engaging in a spiritual community of amazing people from all over the world! My experience this time around was so much bigger than Sivananda and the 3 weeks that I had spent at Kripalu the year before. This felt deeper because not only was it a daily practice of selfless service, but it was more transformational. I felt as though I had come closer to my truth by committing to this practice for 3 months. Once again, I was working in the household department scrubbing tiles, saunas, vacuuming and keeping the building clean. Metaphorically, I felt as though I was cleaning my soul by reconnecting with the divine. I reconnected with the divine by being of service and allowing deep transformations to take place. There were moments during this experience where I would be cleaning a mirror and I would pause. I would pause because the mirror would reflect something deep and spiritual that was happening within my soul. The mirror would reflect back to me what I was thinking or feeling. The mirror would show me my truth. It has been 6years since I spent 3 months at Kripalu doing SEVA. I have managed to live in the mainstream world and feel more connected to serving others than I did 7 or even 8 years ago. However, lately, I have been feeling a deep calling to travel far to be of service. I have felt a deep need to move or travel to another country and practice SEVA with underprivileged children. I have also felt a deep calling to stay within a civilized community and serve the elderly and/or sick children. Whatever I am supposed to do, it will reveal itself in the proper time. I will be ready and open whenever it is meant to happen. 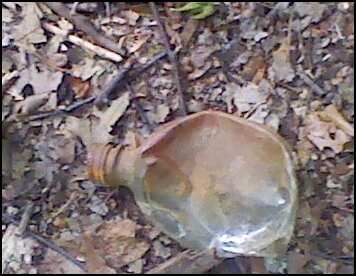 In the meantime, I practice selfless service on my own by donating goods, food, money when I can as well as cleaning up litter while on a leisure walk. How do you plan to be of service to the world today? With my highest chakra, at the crown of my head, I can perceive a white golden light flowing into me, connecting me to the cosmic stream of energy. Here, my very own being, “the being in the world,” is joined to universal being. I am very excited for my yoga kids summer camp to start tommorow Monday June 6th. Part of my curriculumn is going to be based on mandala’s! I have 4 mandala coloring exercises that I am going to give them. I plan to introduce it by starting with basic mandala’s with images of a cow and the other with airplanes. As the month progresses I will ease them into more meditative and spiritually enhanced exercises. These exercises will help teach them a concentrative way of meditation while being creative at the same time. 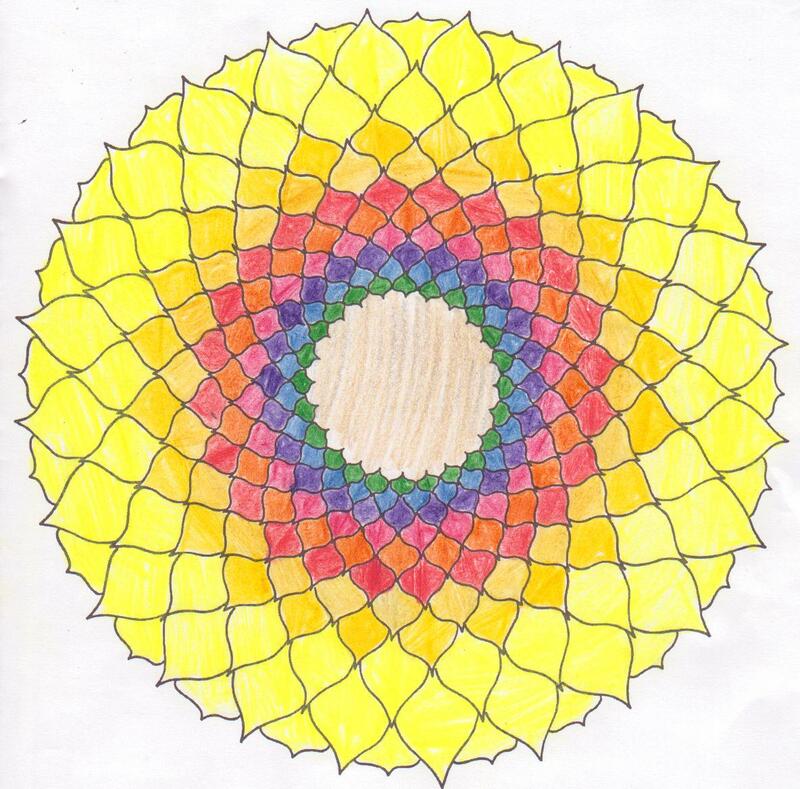 A mandala ritual can be a very empowering experience for a child. The first step in working with children is making it easy for them to express themselves. Children are blessed with wonderful imaginations, but are often held back by fears of criticism. One of the most important things you can instill in a child is a positive self-image. The above drawing is my own coloring skills, but not my drawing. The quote was taken from my mandala coloring book. Honeysuckle Flower is like a romance. Its sweetness is so powerful. It’s the ultimate love affair for both taste and fragrance. It’s a yummy treat to eat while walking through the wild. A treat that has benefits to gain. Note: This post is not meant to cure or fix. This post is meant to be looked at as an inspiration to heal with nature. This post is meant to create awareness with plant medicine. This delicious flower helps to treat several conditions. Alternative Medicine doctors use honeysuckle to treat conditions associated with Lung, Stomach and Large Intestine Meridians. It is used to clear heat and remove toxins. 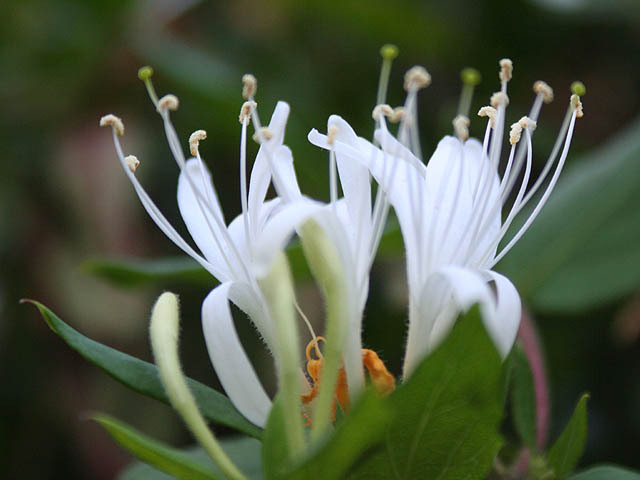 For general purposes, honeysuckle flower has been used to treat conditions, which range from fevers, ulcers, inflammation and sore throats to skin infections. It is also used (along with coptis and pulsatilla) to treat diarrhea caused by toxic heat. Honeysuckle flower may be applied internally or externally. The typical dose of honeysuckle flower is between 6 and 15 grams, decocted for oral administration, depending on the condition being treated. Larger doses can be used when the herb is applied to the skin.